Most people have been conditioned to opt for low-fat foods over high-fat ones. Fat has always been viewed as a dietary enemy. However, you are aware that avocado is one most talked about, a healthy source of fat that almost breaks the myth of fat being a health hazard. And then, of course, there’s olive oil, the lynchpin of the Mediterranean Diet. But there are a lot more healthy, high-fat foods you should definitely be working into your meals and snacks on a regular basis. This is to say that fat does not deserve to be cursed and demonized as much it is. Know how it is just as important as other nutrients. There was a time when whole eggs were considered unhealthy because the yolks are high in cholesterol and fat. Some still go by this belief. New researches have shown that cholesterol in eggs doesn’t affect the cholesterol in the blood, at least not in most people. Whole eggs are actually rife with several vitamins and minerals. They contain a little bit of almost every single nutrient we need. They even contain powerful antioxidants that protect the eyes, and lots of choline, a brain nutrient that 90% of people suffer from its lack of. 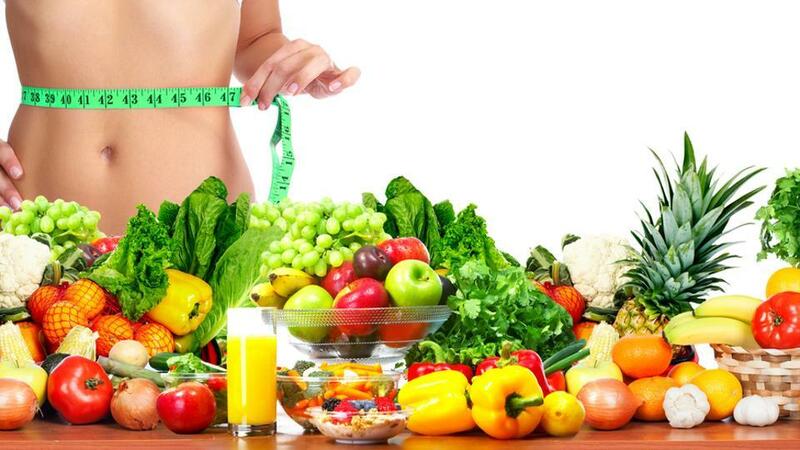 Moreover, eggs also facilitate weight loss. They are high in protein. The best eggs are omega-3 enriched or pastured. Make sure you do not throw the yolk, that’s where almost all the nutrients are concentrated. What sets avocado apart from other fruits is that it is replete with fats while most fruits have carbohydrates in abundance. As a matter of fact, avocados are about 77% fat, by calories, making them even higher in fat than most animal foods. The main fatty acid is a monounsaturated fat called oleic acid. 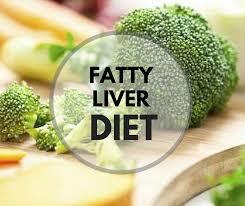 This is also the primary fatty acid in olive oil that has plenty of various health benefits. Furthermore, avocados are among the best sources of potassium in the diet. Surprisingly, they contain 40% more potassium than bananas, food typically popular as the source of potassium. They’re also an amazing source of fiber and can lower LDL cholesterol and triglycerides while raising HDL cholesterol. How many of you have gobbled cheese slices up like that is the last vestige, last shred left on the face of this earth? This is the magic of cheese. You just cannot resist! Also, it is incredibly nutritionist. This is understandable that an entire cup of milk is used to produce a single thick slice of cheese. It is a great source of calcium, vitamin B12, phosphorus and selenium, and contains all sorts of other nutrients. Cheese, like other high-fat dairy products, also contains powerful fatty acids that have been linked to all sorts of benefits, including reduced risk of type 2 diabetes. Yes, you read it right! Dark chocolate is one healthy fat-fraught food good for your health. The fat is at around 65% of calories. Dark chocolate is 11% fiber along with minerals like iron, magnesium, copper, and manganese. It is also full of antioxidants, so much that it is one of the highest scoring foods tested, even outranking blueberries. It is believed that people who eat dark chocolate 5 or more times in a week are less likely to perish as a result of heart disease as compared to people who do not eat dark chocolate. Some studies also show that dark chocolate can have a positive impact on how the brain operates, and protect your skin from damage when exposed to the sun. Nuts are already known for their health benefits. They are rich in healthy fats and fiber and are a good plant-based source of protein. Nuts are also high in vitamin E and magnesium, a mineral that most people don’t get enough of. Studies show that people who eat nuts have a lower risk of various diseases. This includes obesity, heart disease, and type 2 diabetes. One cup of black olives has 15 grams of monounsaturated fat. Irrespective of the variety of olive you enjoy, they all contain many other beneficial nutrients like hydroxytyrosol, a phytonutrient that has long been associated with cancer prevention. 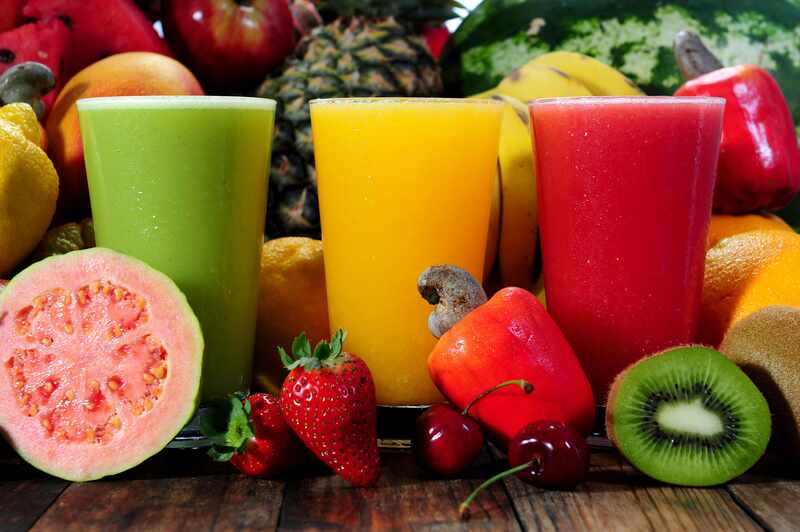 According to new research, phytonutrient may play a crucial part in reducing bone loss as well. And if you have allergies or other inflammatory conditions, olives might just be the right snack for you as research suggests that olive functions as anti-histamines on the cellular level. Oily fish such as salmon (and sardines, mackerel, and trout) are full of omega-3 fatty acids, boost heart health. It’s one of the best ways to get the essential fat. Tuna also is loaded with a high amount of healthy fats and omega-3s. Plus, the best part about tuna is that it is versatile—tuna steaks, tuna burgers, tuna salad, the options are endless, so it’s fairly easy to work it into your diet. Full fat yogurt has all the important nutrients as other high-fat dairy products. But it also has additional healthy, probiotic bacteria, that can have powerful effects on your health. Studies show that yogurt can improve digestive health, and may even help fight heart disease and obesity. An ounce (28 grams) of chia seeds actually contains 9 grams of fat. Considering that almost all carbohydrates in chia seeds are fiber, the majority of calories in them actually comes from fat. In fact, by calories, chia seeds are around 80% fat. The majority of the fats in chia seeds consists of the heart-healthy omega-3 fatty acid called ALA. They are also incredibly nutritious. 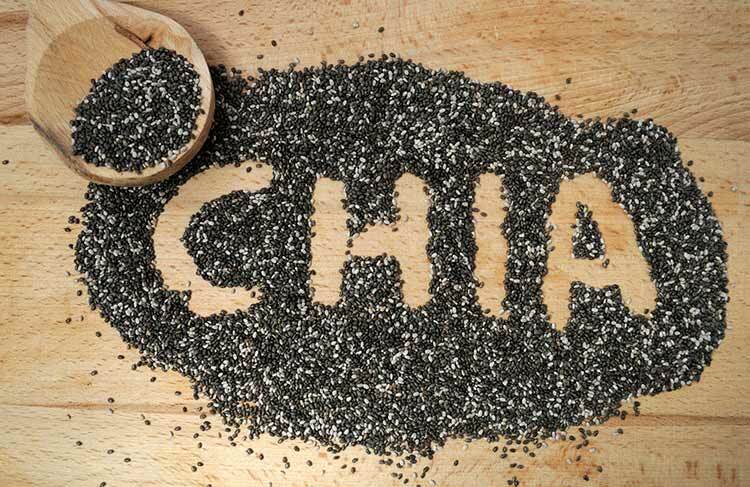 In addition to being loaded with fiber and omega-3s, chia seeds are also high in minerals. It is established that populations that consume large amounts of coconut do not have any kind of heart disease. Coconut fats are actually different than most other fats and consist largely of medium-chain fatty acids. These fatty acids are metabolized in a different way as they enter straight into the liver where they may be turned into ketone entities. Ruling fat out from the diet is never the solution. 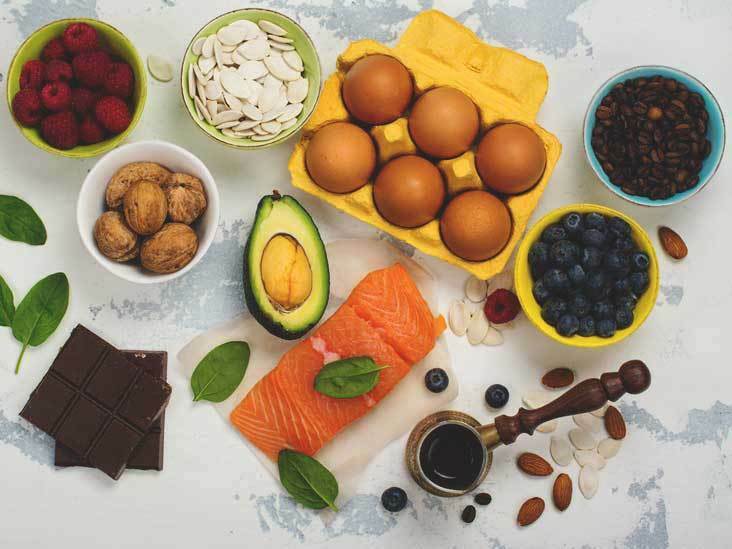 It remains one of the three essential macronutrients the body requires adequate amounts, along with carbohydrates and protein. A balanced diet should include healthful monounsaturated and polyunsaturated fats. The aforementioned sources of fats work wonders if integrated into your diet. About time you dish out your fear of fats and enjoy them for their endless variety, taste, and benefits.